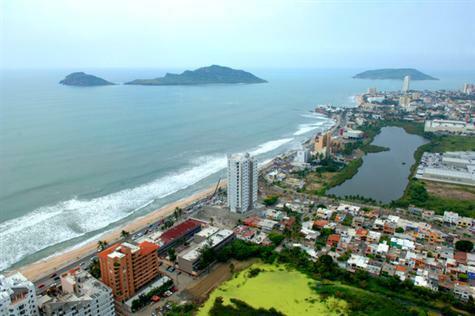 Use our Search Listings By Map feature to find the perfect Home, Condo, Rental, Vacation Rental, Commercial Property or Lots and Land here in Mazatlan, Mexico. Simply use the hand tool to navigate the map by clicking and dragging, the grid on the left to adjust your level of zoom, and the buttons in the top right to toggle between map view, satellite imagery view, and hybrid view. If you can not find what you are looking for by using the Search Listings By Map feature then you can either continue your Mazatlan, Real Estate search by using our Advanced Search tool or Contact Us today and we will do the work for you!